Download application from iOS App store, Click the following button to find the HealthCare quotes on App store. Download application from Google Play store, Click the following button to find the HealthCare quotes on Google Play store. If you already have health insurance -- it pays to shop. First, update your information. This is important, because you might be eligible for lower costs than last year. Next, shop and compare your plan options. You may very well find that there is a different plan available this year that saves you more money, offers more services, or includes more doctors. 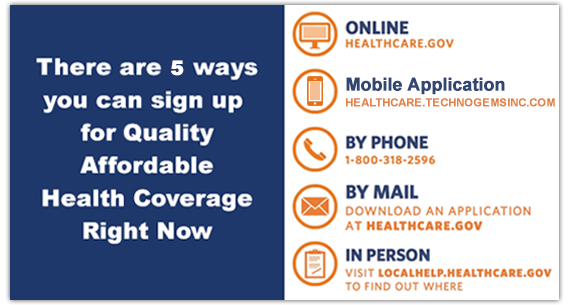 Finally, select the plan that best meets your family's health and financial needs. Even if none of your information has changed, you may still be able to get a better deal and help paying for coverage.